DE. 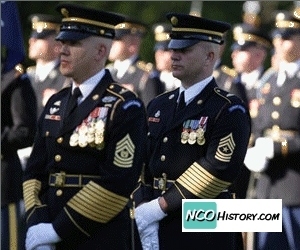 Describe your thoughts on the importance of the Sergeant Audie Murphy Club (SAMC) in the professional development of noncommissioned officers? EL. The SAMC is important to an NCOs development because during the preparation/study phase NCOs work with a mentor (usually their sponsor who is most likely a current SAMC member or senior NCO in their unit). 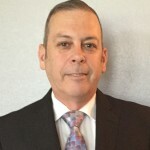 This mentor will assist the candidate with learning how to better research questions in regulations and how to interpret regulations when dealing with Soldier issues. They also learn about Audie Murphy and other war heroes who were instrumental in our military history. DE. 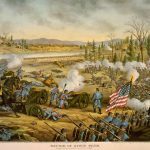 What do you feel is the most important technique a soldier should use to prepare themselves for a SAMC selection board? EL. Read the regulations and know how and when to apply them. Talk to peers and superiors whom you respect about leadership and ensure you know your Soldiers and understand how they see you and how to best lead them. DE. Do you feel the selection process for SAMC members is adequate for the times and if so, what changes would you like to see considered? LE. The selection process needs be more streamlined throughout the Army. There are some units who have a several day process where candidates participate in an APFT, land navigation, weapons qualification, write/correct evaluations and complete rigorous, hands-on tests. In others candidates simply appear in ASUs with their sponsor and leader’s book. I was vetted using the former process so of course that’s the way I think it should be done. DE. 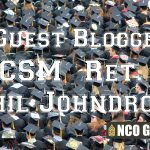 What do you see the role of a noncommissioned officer should be after selection, are there any mandatory requirements once they pass a board and are selected? EL. 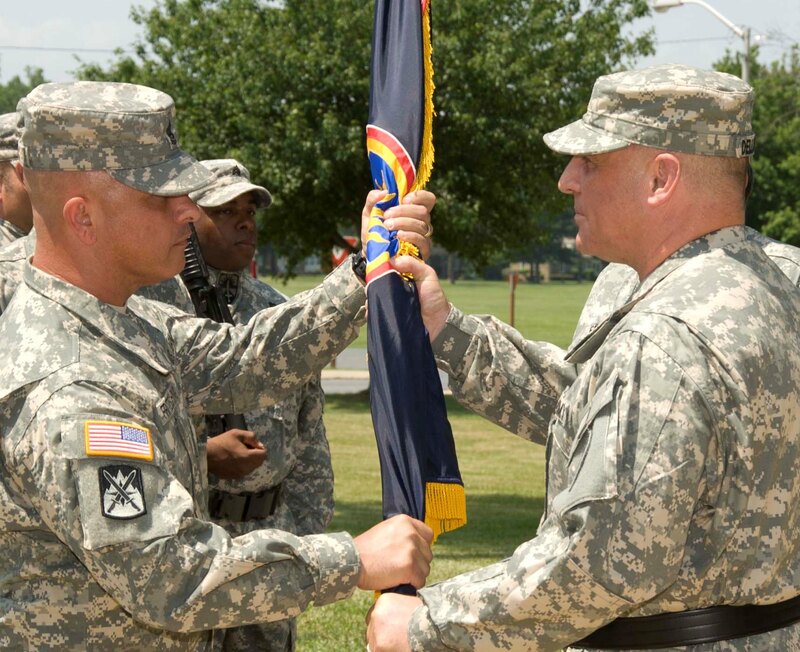 An NCO who is selected should always be a standard bearer. They are the NCO that all in the unit can look to for volunteer opportunities, leadership, the release of the newest doctrine. While there are no mandatory requirements, SAMC members are expected to participate with the SAMC chapter at their respective posts and continue their work with the club. If it can be proven that an SAMC member has behaved in an unbecoming manner (DUI, UCMJ, criminal conviction) or they don’t participate with the club their membership may be revoked. DE. Do you think SAMC membership should be subject to being revoked, and if so on what types of conditions? EL. Yes, for the reasons stated above. 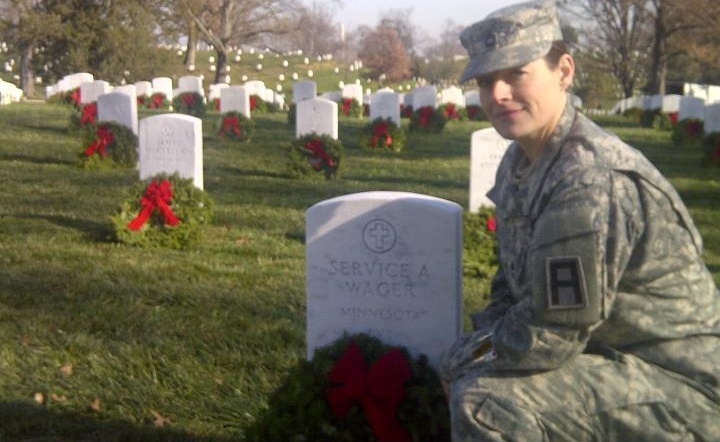 MSG Erica Lehmkuhl laying wreaths at a Veterans Cemetery as part of Wreaths Across America. DE. Would you like to see the SAMC program migrate to a Department of the Army Award Program, and why? LE. I would like to see the SAMC program migrate to a Department of the Army award only if the selection process remains the same. A first line supervisor should NOT be able to simply fill out a DA 638 recommending an NCO for induction to SAMC. This could seriously degrade the caliber of NCOs that are part of the SAMC. One benefit would be that if we were part of an official Army program and not a private organization we would be eligible for government funding and would get more support from unit leadership. DE. What have been the most rewarding benefits for you to being a SAMC? Has there been a downside to it? EL. 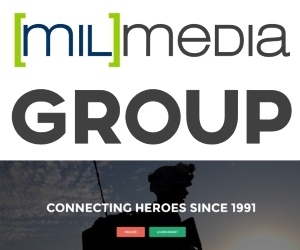 One of the most rewarding things about being an active SAMC member, especially in the MDW, is that senior leadership get to know you and keep you in the loop with evolving policy and volunteer opportunities. Also, you have a more direct line to Army programs and senior leaders to assist Soldiers in a timely manner. I haven’t experienced a down side. DE. Do you feel there have been professional or career opportunities made available to you or other SAMC members that may have not been otherwise? EL. Being an SAMC member can assist an NCO professionally if they are actively participating in their local chapter by volunteering in the local community or serving as a club officer. Those achievements can be reflected on their NCOER therefore assisting them with getting promoted. DE. What is your personal opinion of the importance of Audie Murphy to the US Army Noncommissioned Officer Corps? EL. It is a goal for NCOs to strive toward. To be a member of the SAMC about a decade ago meant that you were the standard bearer and you were the NCO for others to emulate. Once the wars in Iraq and Afghanistan drew the focus of leadership from day to day training, Soldier issues and garrison duties to our war-fighting mission SAMC dropped down the priority list. 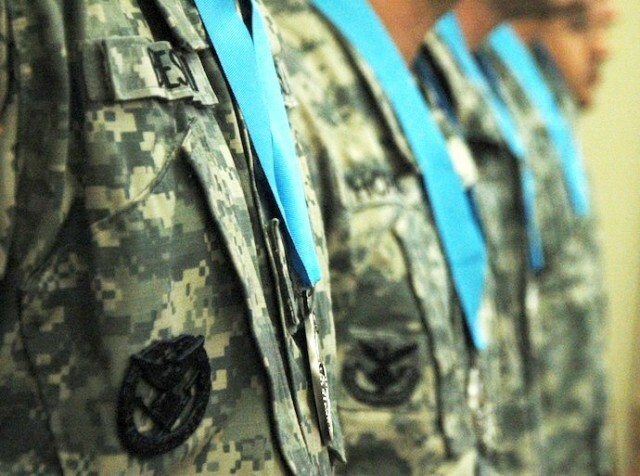 Now that the wars are winding down and NCOs need something to set them apart the SAMC is a great way to do that in addition to assisting them with becoming more effective leaders. DE. . How heavy is that neck medal and have you ever been injured wearing it or putting it on? EL. Hahaha. It only weighs a few ounces and no. It’s a great source of pride and it would be wonderful if we could wear our medallions with our ASUs all the time and not just for special occasions. Our thanks to MSG Lehmkuhl for participating in this interview, you can reach her at erica.j.lehmkuhl.mil/@/mail.mil. Statements here are personal opinion and do not reflect the official position of the US Army or DoD, participation in our interview sessions does not equal endorsement of any type. 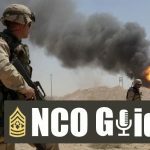 The NCO Guide is a news outlet of professional commentary and opinion from current and former Soldiers with the desire to share their expertise and experience and can be reach at http://ncoguide.net.